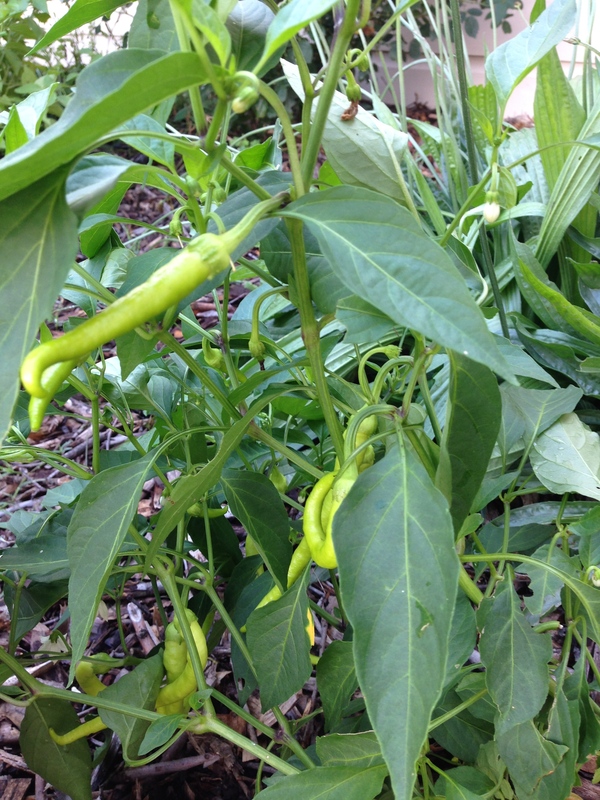 Our family has learned so much about Companion Gardening this year. We have attended several Master Gardener workshops locally and farther away that have taught us many aspects of planting certain plants near each other. In some instances companion planting deters pests, in other instances it offers nutrients naturally that helps a plant, or it flavors the fruit of the plant. So, for instance, next to your roses, this fall you should put in some garlic, both garlic and roses like each other and they help each other! This year we accidentally planted a squash plant next to a basil plant, and guess what? 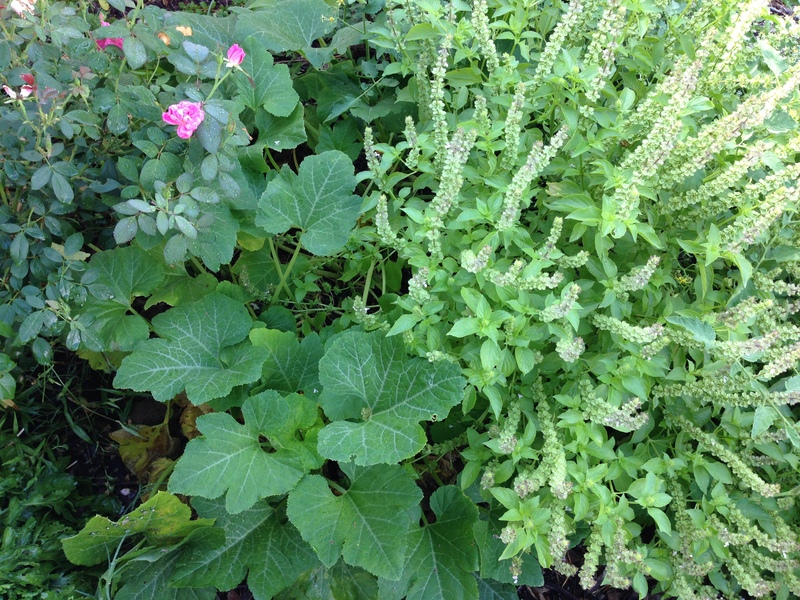 The basil deterred lots of squash bugs, it did not keep them away but there are not very many, because bugs hate smelly things – go figure!! And basil is a very smelly plant (good smelly of course)!! So this accident worked well for us!! This is a great book that is so fun to work with and use in the garden!! There are several pages that explain the many benefits of companion planting, then you get into the meat of this book. As you can see below there are three different “tabs” or sections. Each section is in alphabetical order so you can sort through and see what plants should be near each other and which should be avoided. There is also a code system (you can see the dots on the top and bottom of each card) that helps you see what elements work together. Examples of the dots are : Beneficial insects, ornamental properties, health improvers, etc. 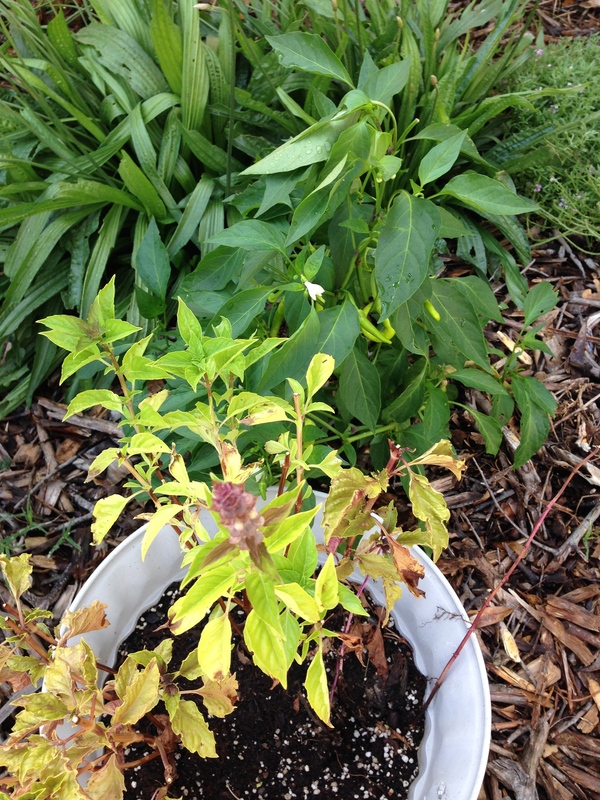 For us, we use roses and other flowers near our peppers to encourage pollinators. And it is working!! The bumble bees are in our basil EVERY day!! 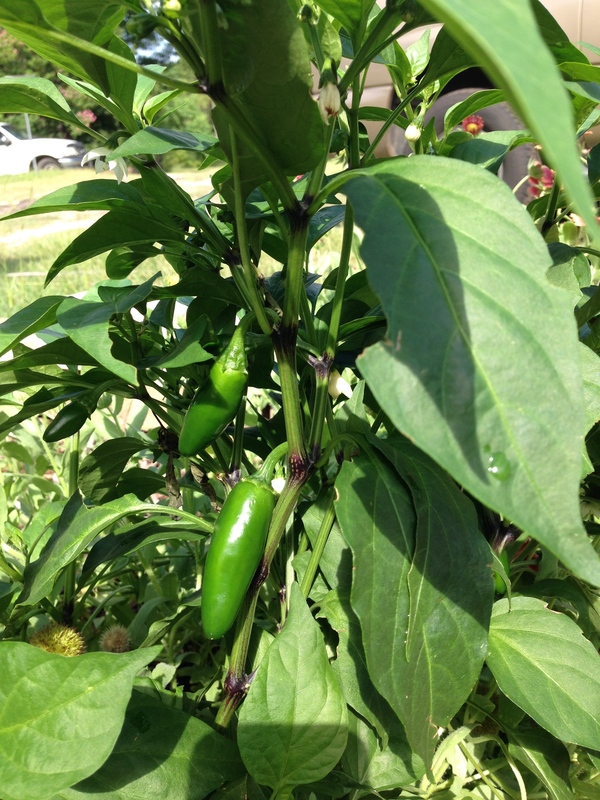 And look at all the peppers below that are growing a few feet (or inches) away!! Here you can see a pot of (sickly) basil right in from of my pepper plant, again helping keep pests away! I think this is book will be a great resource each year for us! 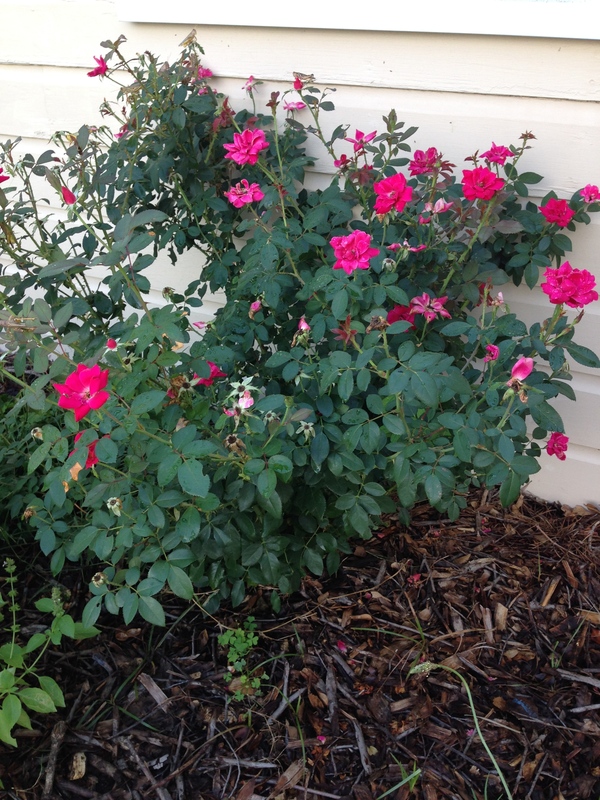 As we introduce new plants to the garden or flower beds, we can see which ones will do best with the others! 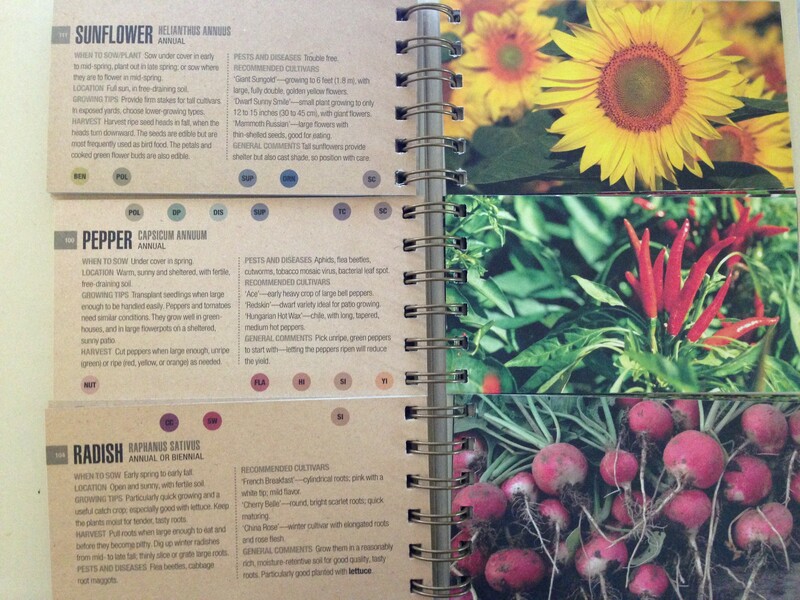 I have learned a lot just paging through this book and reading all the benefits of different plants!! 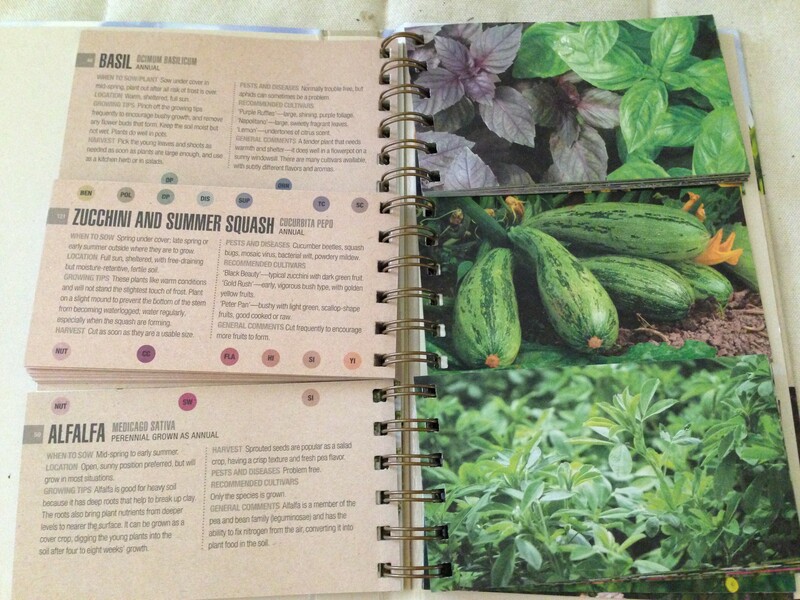 If you are in the market for a book that will help you plant a healthier garden check it out! !